Home » Company » News » Why GrowPack On-the-Go Clamshells Are Perfect for Back to School! August is National Back to School Month! This means parents are starting to plan their routines for before, during and after school. At the top of every parent’s checklist is usually snacks and mealtime. Today’s parents are looking for easy and healthy snacks that can fit their family’s busy schedules. 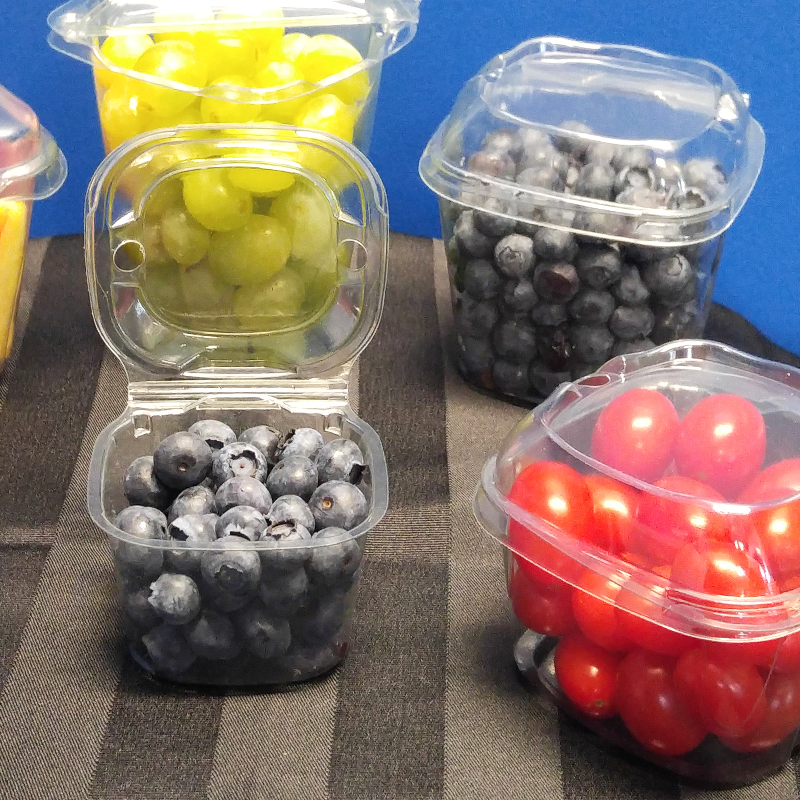 GrowPack On-the-Go Clamshells offer unique snack packaging designs perfect for Growers/Packers targeting the growing healthy snack market. These containers are specifically designed with ease of use and convenience in mind for busy families. 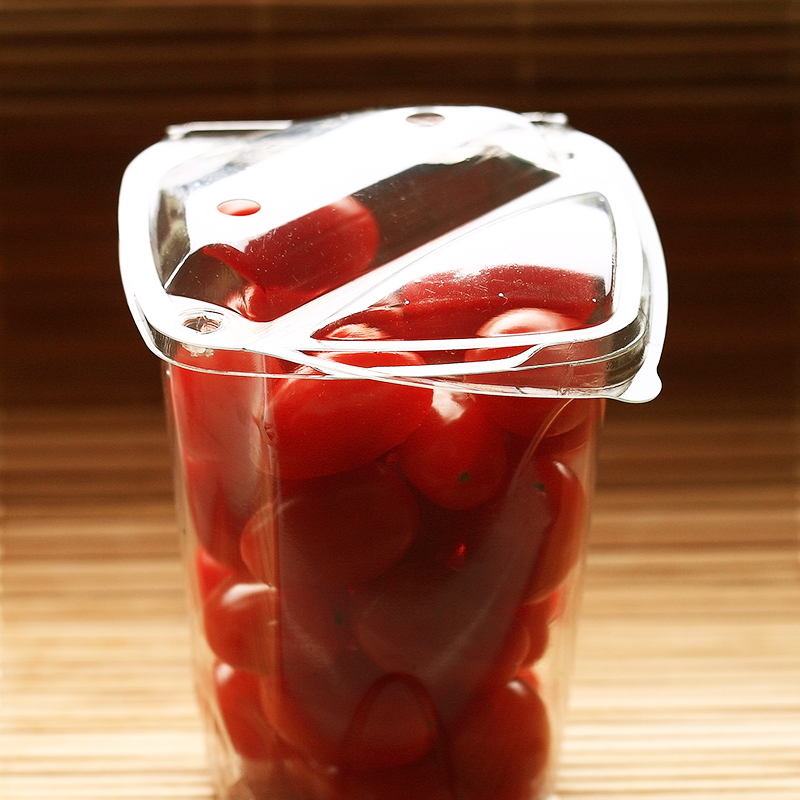 Don’t get left behind on the shelf, contact your Produce Packaging Specialist today to learn more about GrowPack On-the-Go Clamshells. The GrowPack On-the-Go Clamshells are available for order in Canada, USA and Mexico. Fill out the form to ask us about GrowPack On-the-Go Clamshells or give us a call at 1-800-265-4993 or email info@crawfordpackaging.com.